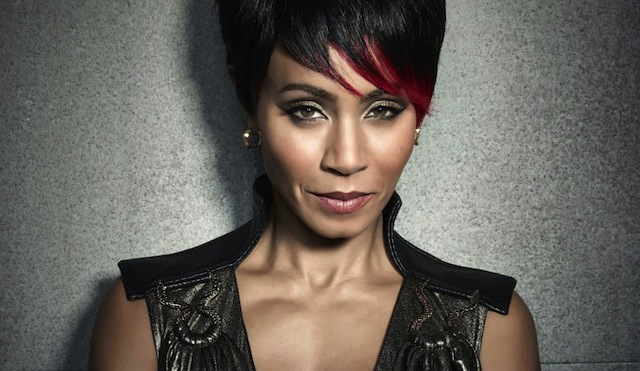 It sounds like Fish Mooney’s time in “Gotham” may be coming to an end. In an interview today on “Live with Kelly and Michael,” actress Jada Pinkett Smith announced that she won’t be returning for the second season of the hit DC Comics series. Does this mean that we’ll see the end of Mooney when “Gotham” returns in April for the final five episodes of season one? The character has certainly been through the ringer as of late, most recently proving her mettle by gouging out her own eye. It’s hard to imagine what could ultimately bring Mooney down, but we may not have long before we find out. “Gotham” returns to FOX April 13, 2015 with the season’s 19th episode. If you missed our recent recap of episode 1×18, “Everyone Has a Cobblepot,” check it out right here. What do you think of Smith’s announcement? You can watch the full interview in the player below. Would you want to see Mooney killed off or should they leave it open so that she can return later in the series? Share your thoughts in the comments below! Post by LIVE with Kelly and Michael.